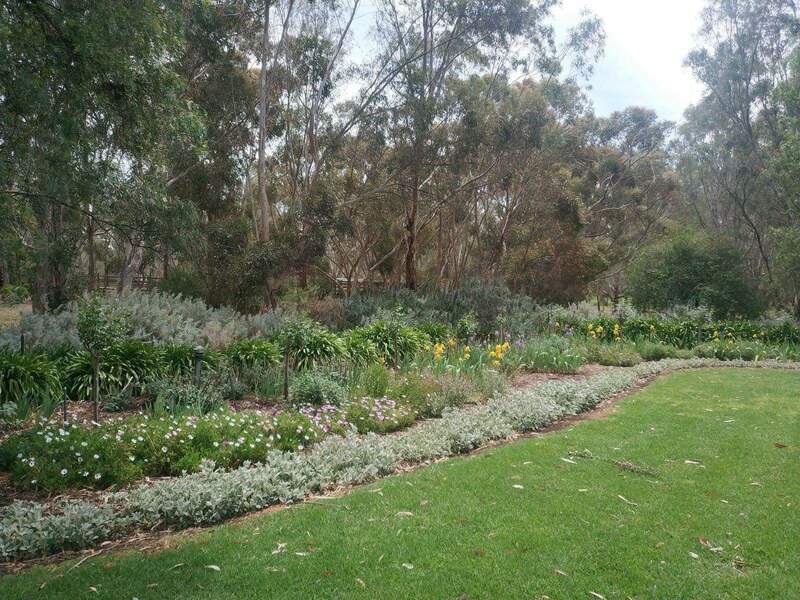 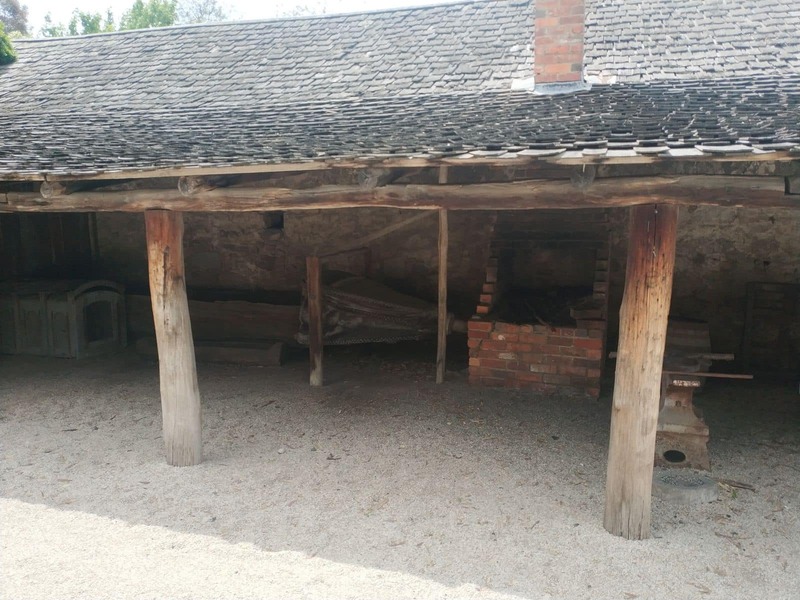 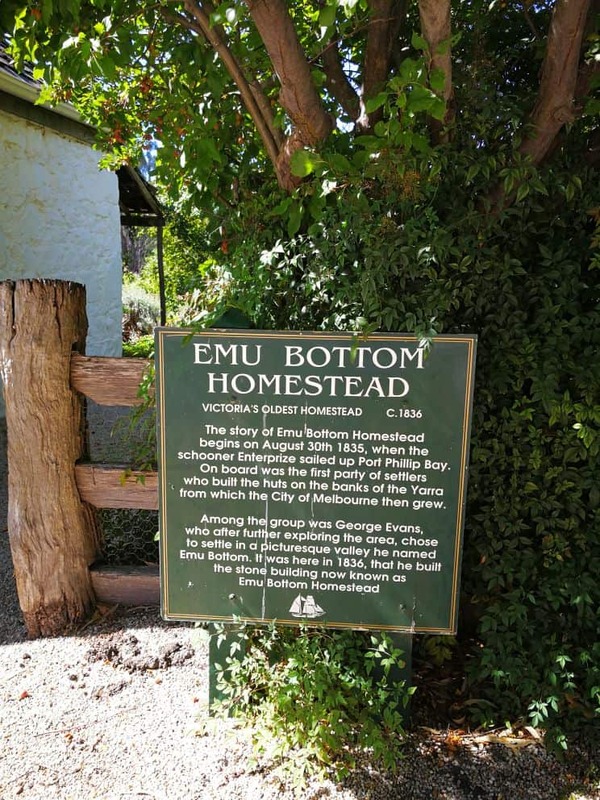 Emu Bottom Homestead is an attraction whose historical significance makes it one of the premier destinations in the historic suburb of Sunbury. 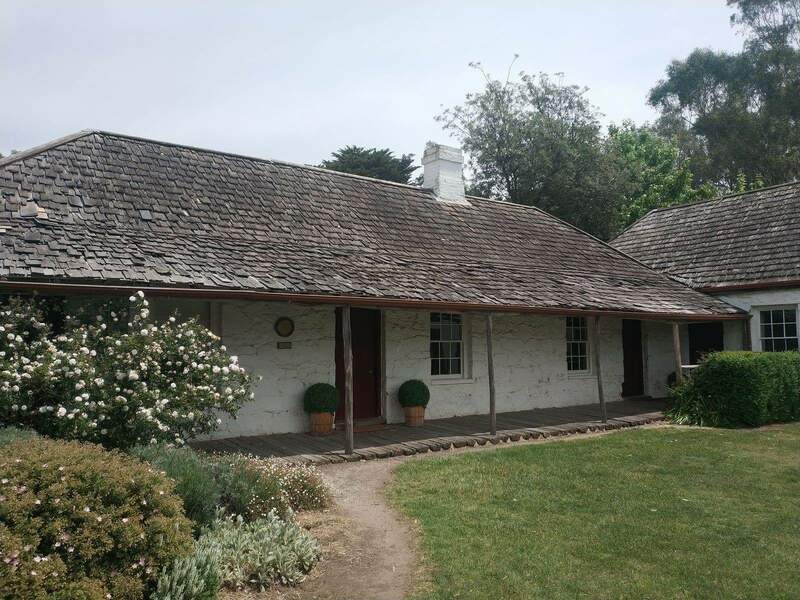 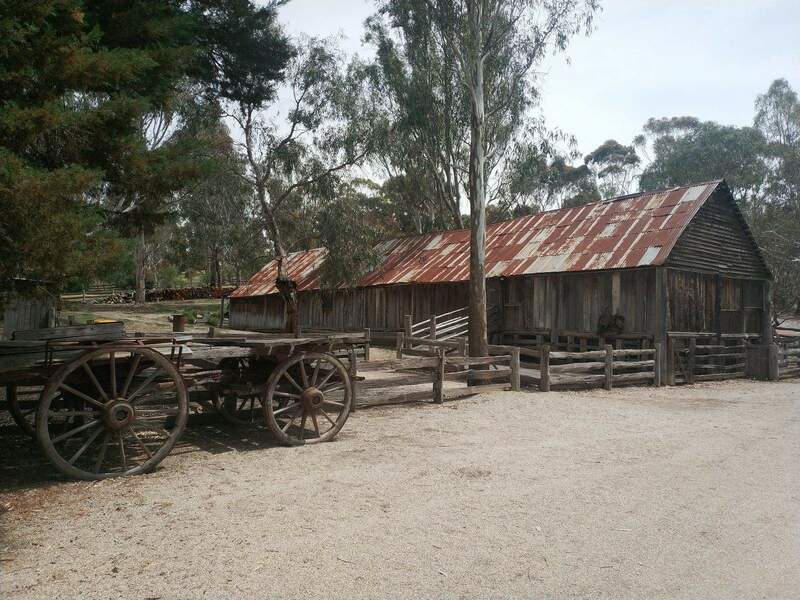 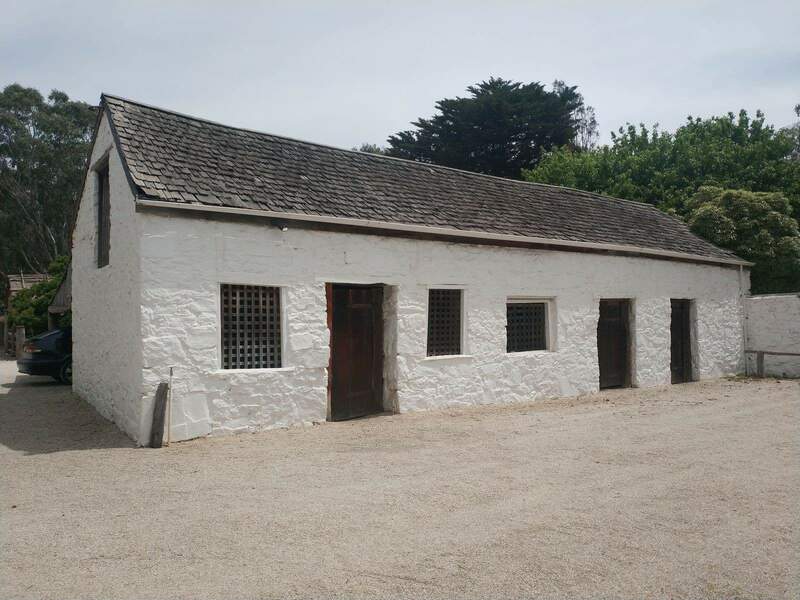 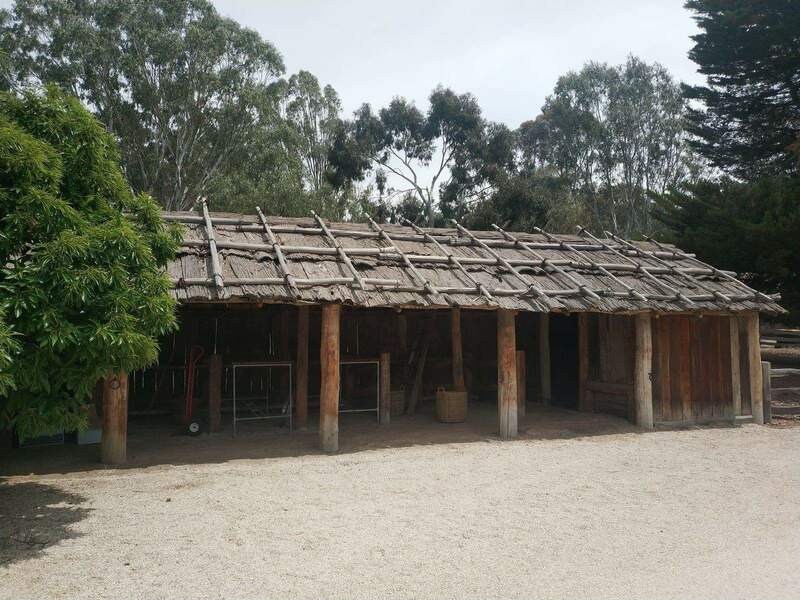 Located 40kms north-west of Melbourne, Emu Bottom Homestead was built around 1836 and is the oldest existing farmhouse in Victoria. 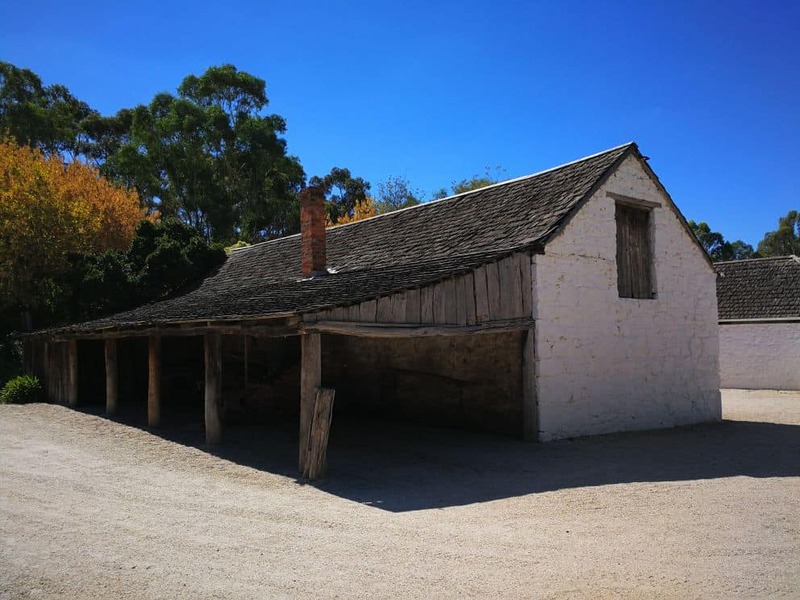 Constructed of stone and mud, the homestead consists of a large building and several outbuildings. 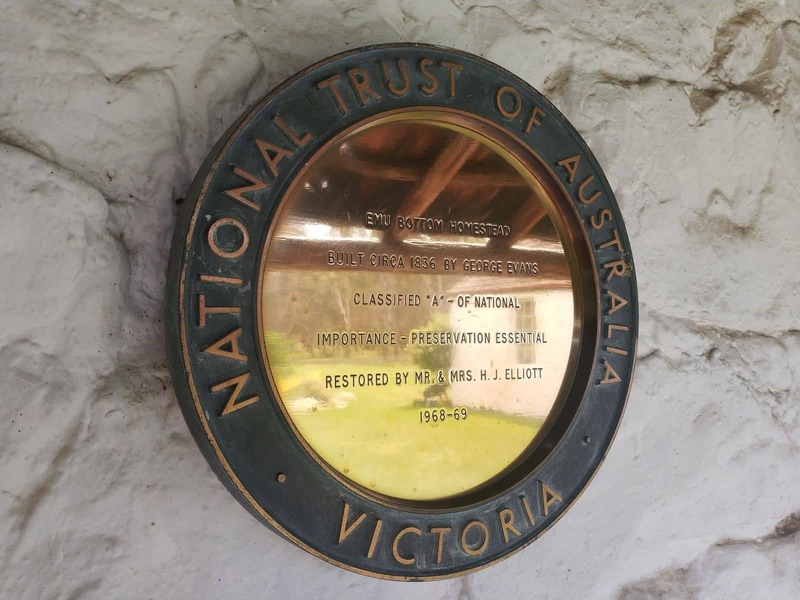 It had once been occupied by George Evans, one of the early founders and settlers of Sunbury. 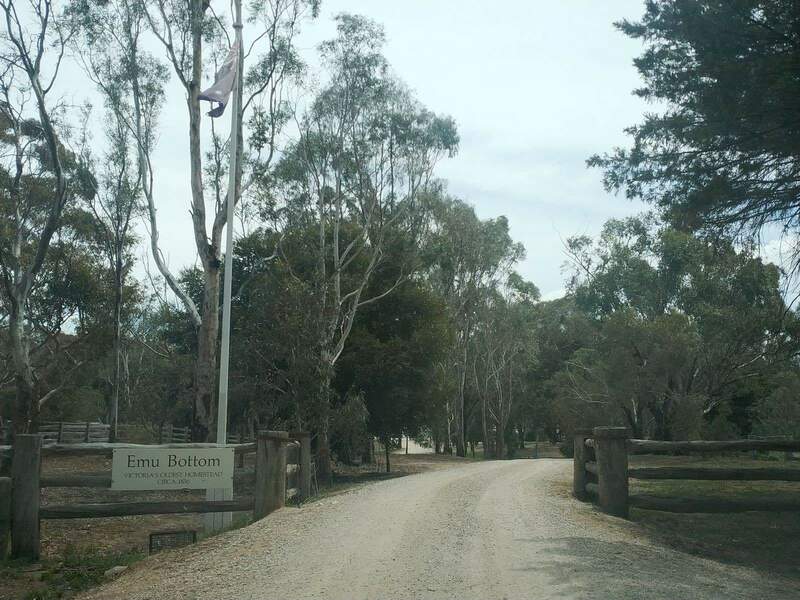 Surrounded by beautiful countryside, today Emu Bottom is a popular location for weddings and functions as well as photography. 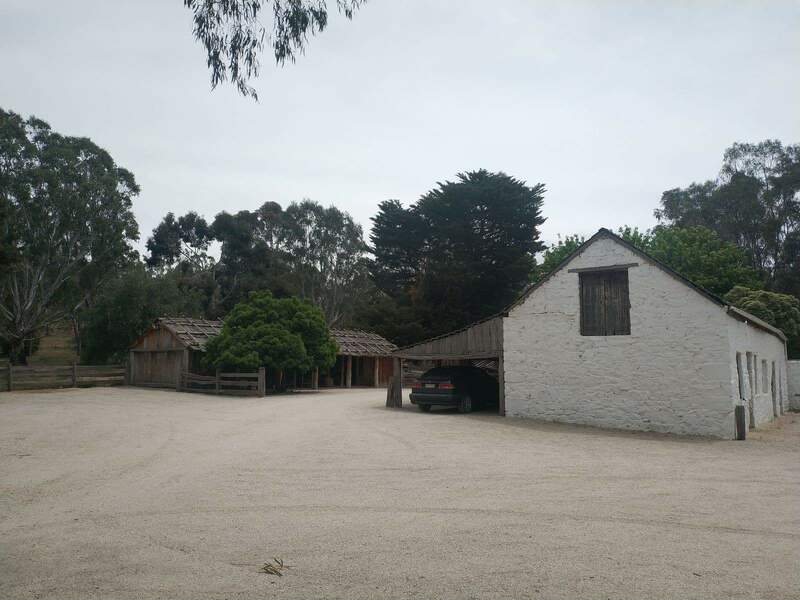 For weddings, there are a number of options including the beautiful Woolshed, Homestead or Homestead Lawn. 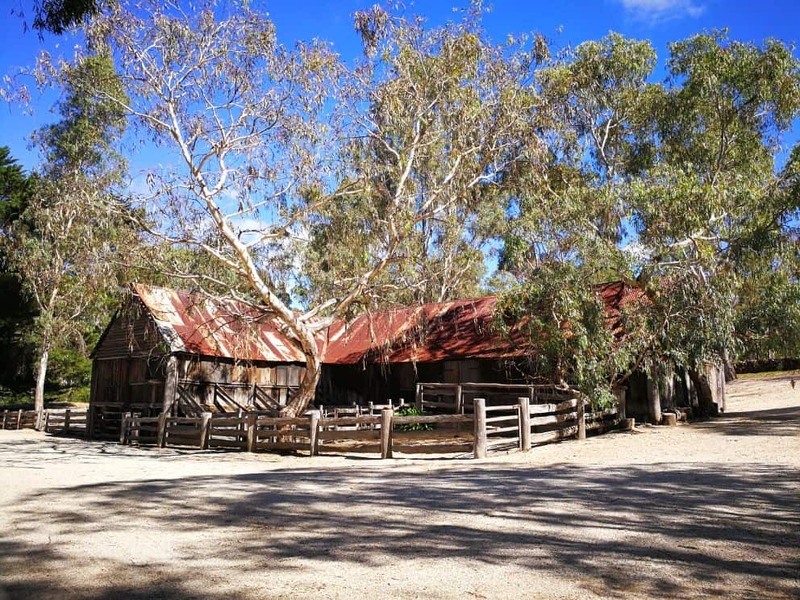 The Woolshed can seat up to 140 people and offers a rustic and historic appearance. 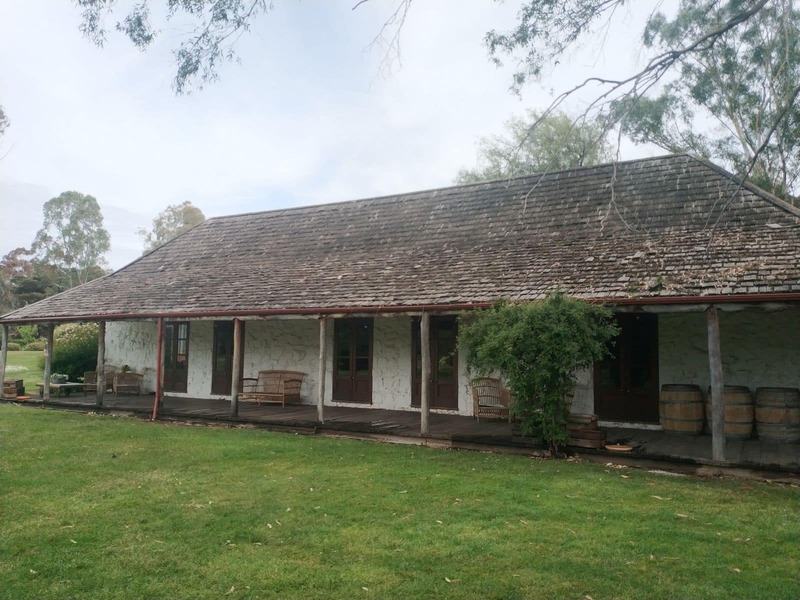 The Homestead can seat up to 120 people and has a large verandah and views of the lawn. 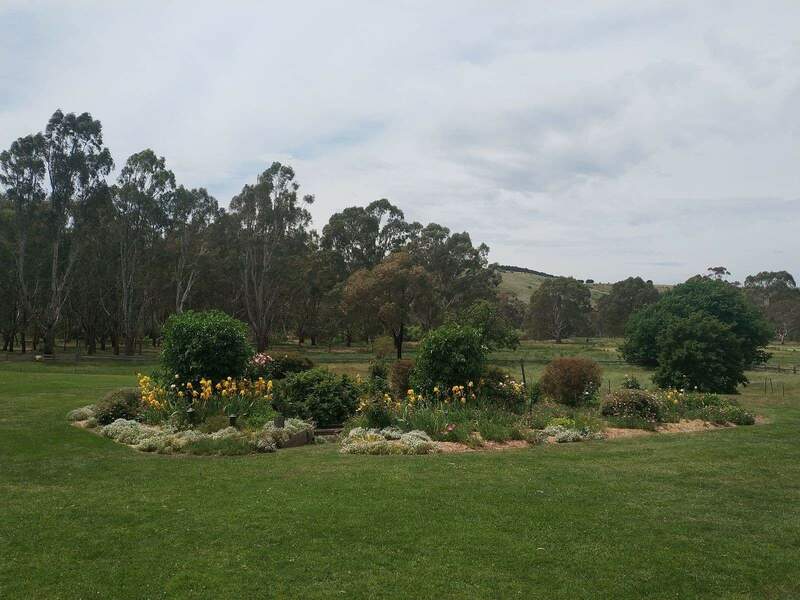 The Homestead Lawn is popular for the ceremony for those who want an outdoor wedding. 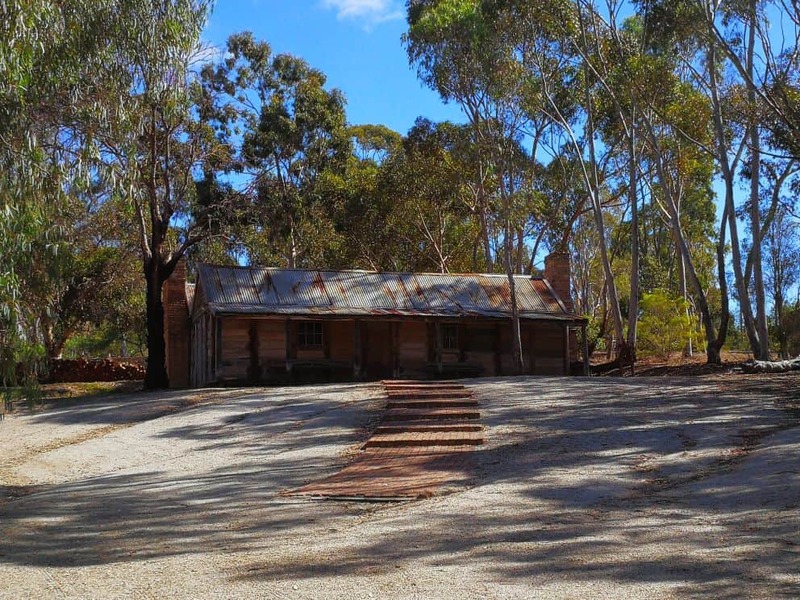 Emu Bottom Homestead is also popular for corporate functions and team building gatherings. 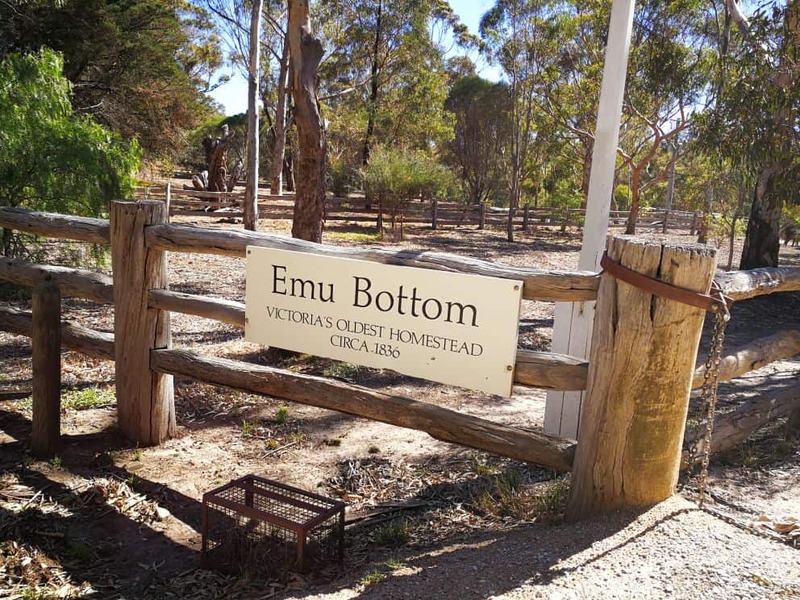 Emu Bottom can also prepare special tasting nights or dinners under the stars. 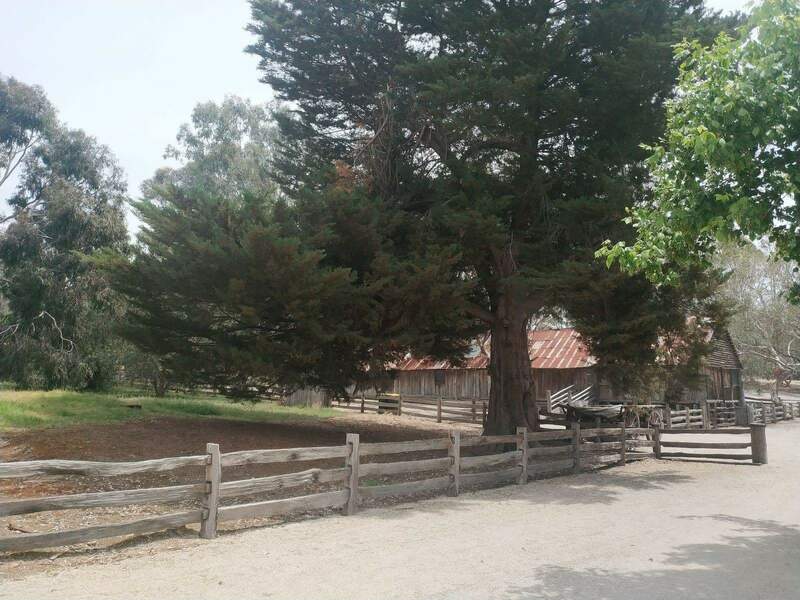 With is natural scenic location, Emu Bottom is the perfect location for your next event. 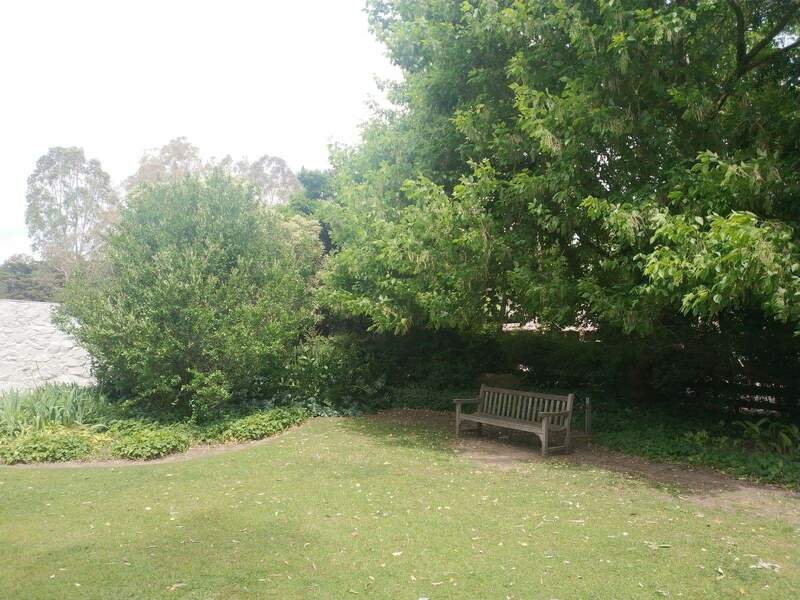 Sunbury is well serviced on the train network with train services regularly running from the Melbourne CBD to the Sunbury station. 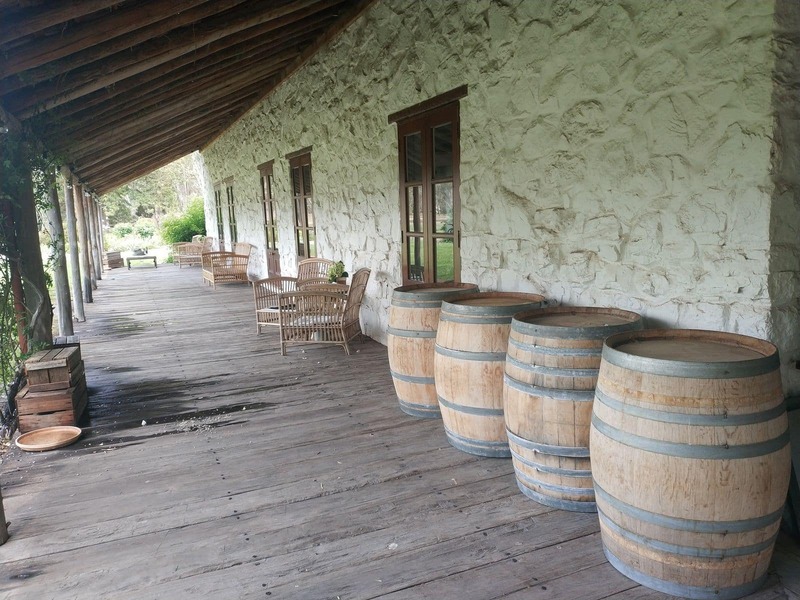 Trips take around 45 minutes each way. 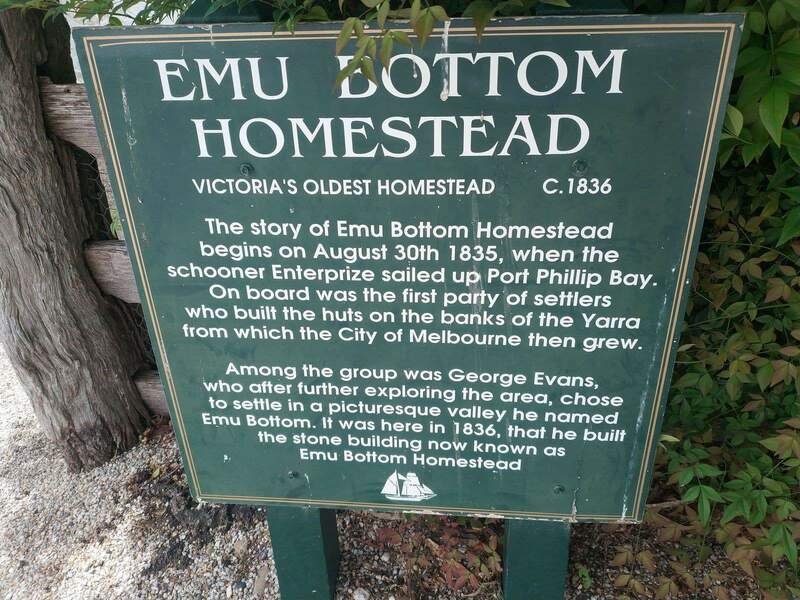 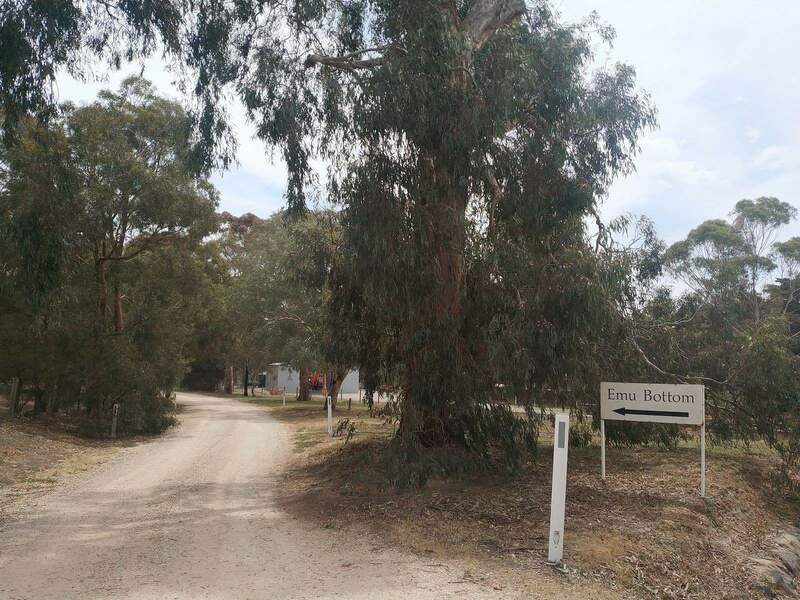 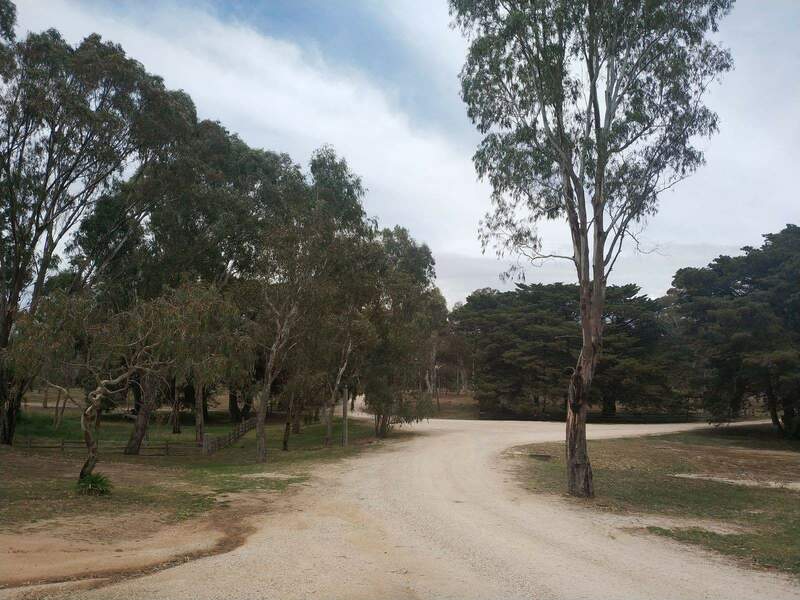 A taxi will be required to get from the Sunbury Station to the Emu Bottom Homestead, as it is located 5kms out of town. 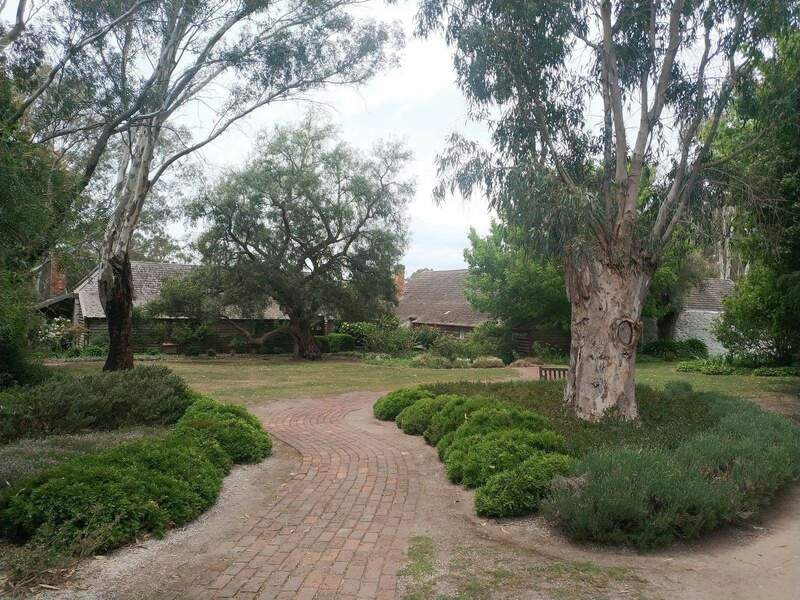 Please direct all enquiries to The Events Team at The Epicurean Group. 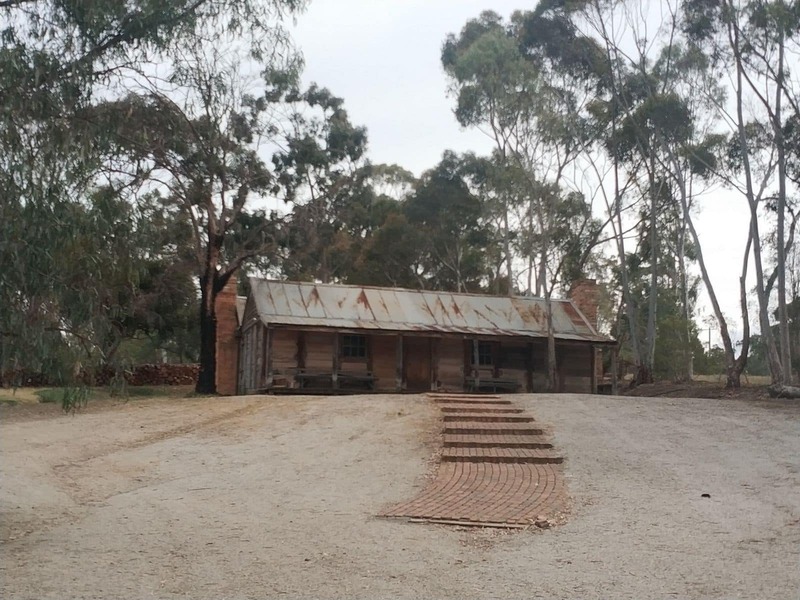 No, there isn’t accommodation on site. 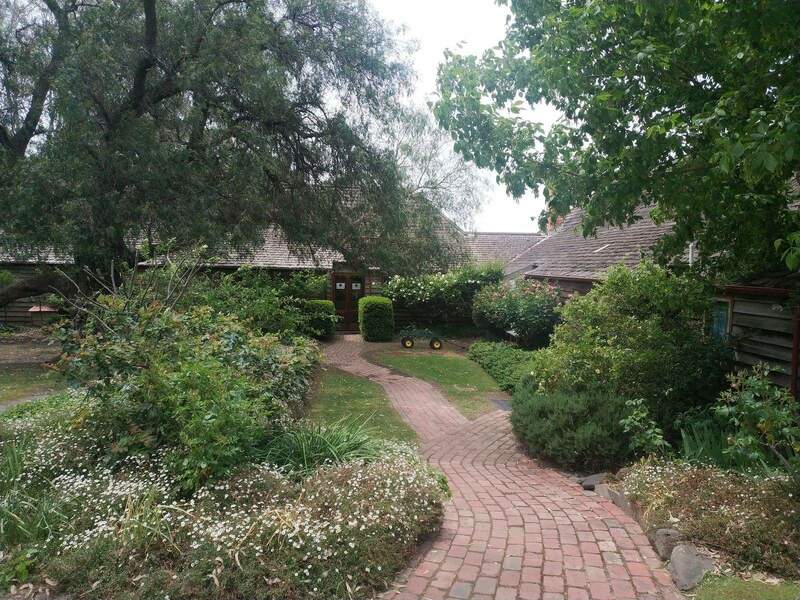 If you are looking for other options in Sunbury, you can try here.